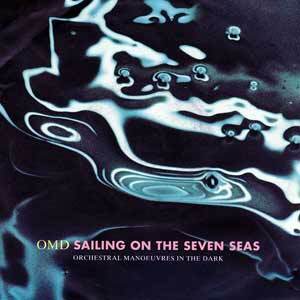 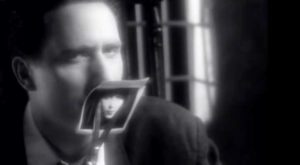 OMD – Sailing On The Seven Seas – Official Music Video. 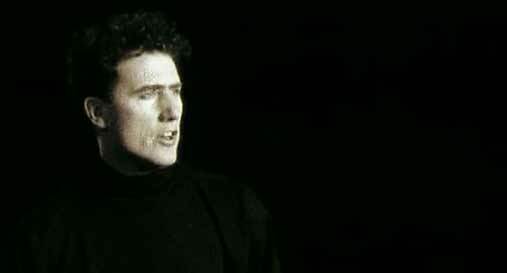 “Sailing On The Seven Seas” was written by Orchestral Manoeuvres in the Dark members, Andy McCluskey and Stuart Kershaw. 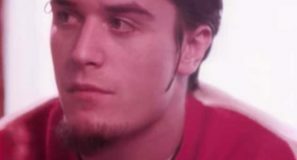 The song was released as the lead single from the band’s eighth studio album, “Sugar Tax”. 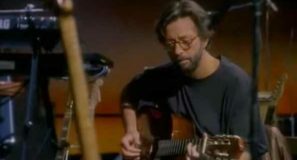 The single was released in March 1991, peaking at #3 in the UK singles chart and at #9 in Germany.